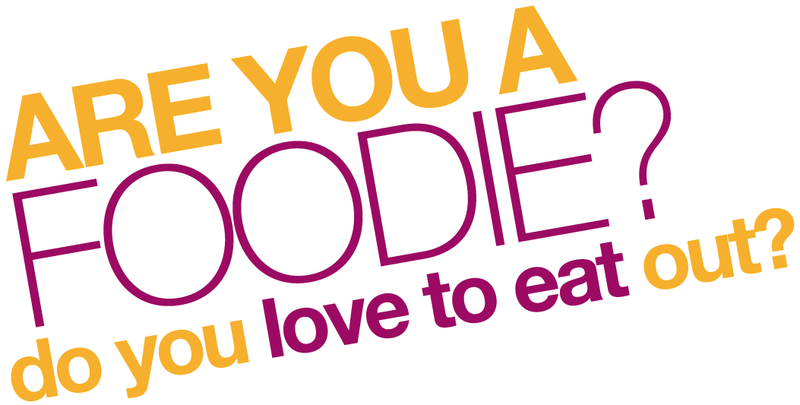 Are you a big foodie? 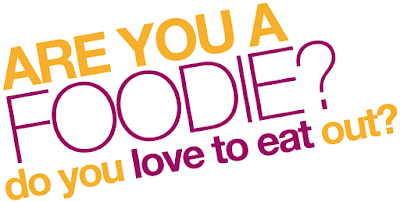 Love trying out different cuisines or different restaurants? Well, if answer to these questions is a Yes, then we a bigger news for you. Zomato Order app got recently updated in Windows Store with support for Zomato Credits, where refunds and rewards go and Net Banking. The credit card and debit car support will be added soon. They have also added support for Promo codes, which can be used when ordering and paying online. Zomato Order is available in major cities across India, Australia and United Arab Emirates including Melbourne, Dubai, Abu Dhabi, Delhi NCR, Bangalore, Mumbai, Pune, Hyderabad, Kolkata, Chennai, Chandigarh, Jaipur, Kochi, Lucknow, Ahmedabad, Coimbatore and Indore. See all previous orders and reorder your favourites in seconds.